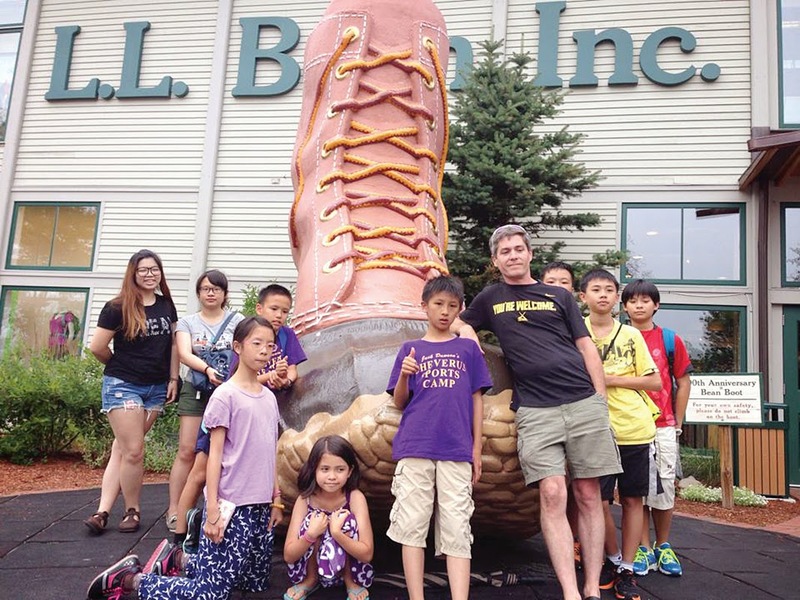 Summer for a kid living in Taiwan might consist of going to school programs, summer homework, and staying home, but some Taiwanese kids got the chance to experience a summer in Windham, Maine, as they travelled more than 7,000 miles from home. 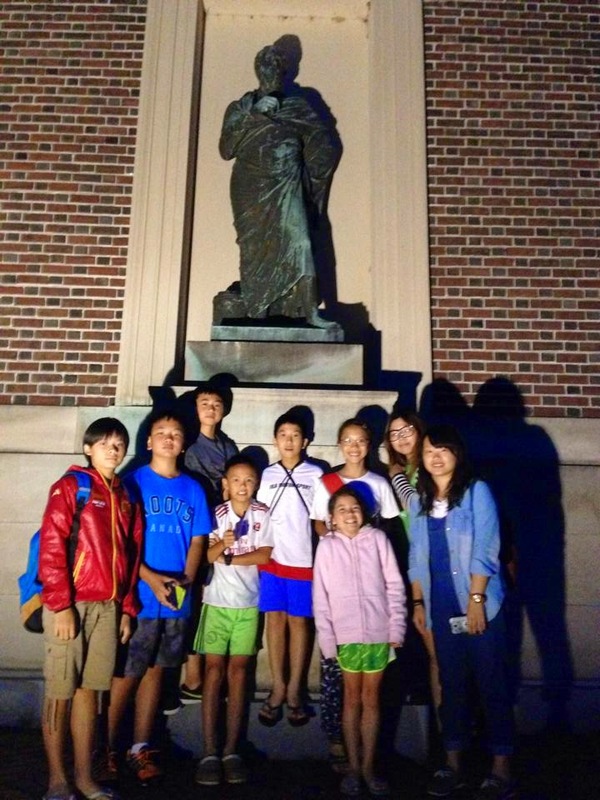 Hosted by Nathaniel and Nini Bennett, Bob Hsu, PJ Chang, Josh Liu, Jennifer Chen, Samuel Wang, Susan Chang, Andy Chen, Allison Chen, Chloe Chen, and Ki-Yi Chen are all enrolled in either Waynflete Summer Camp, or Cheverus’ Jack Dawson’s Sports Camp. Arriving in Maine for the first time for some, the group landed at Portland Jetport on July 1st. The Bennett Family took good care of the gang as they resided in Lakewood Ledge, a Christian Fellowship Camp in Standish. Everyday life became very different for these kids as they experienced a life without Internet and with lots of outdoor activities. 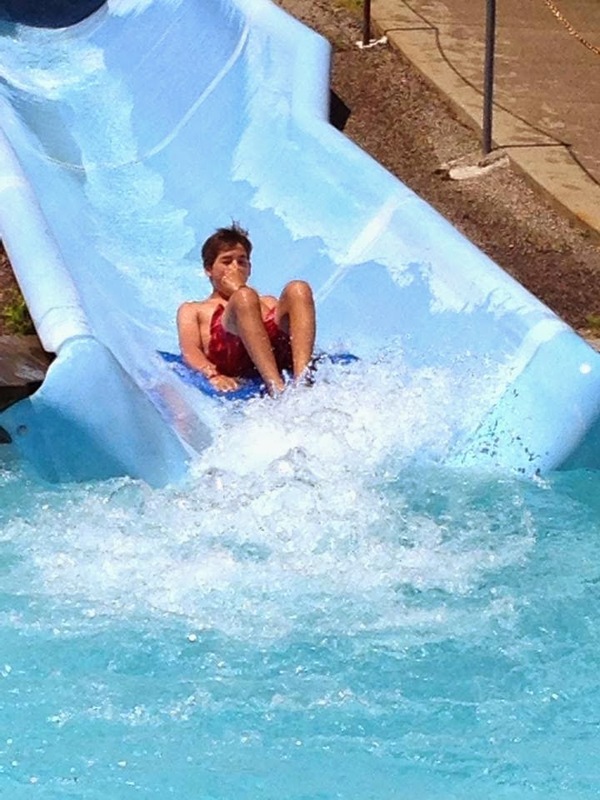 During the weekdays the kids would go to their assigned camps and on the weekends they toured around Maine and had fun. 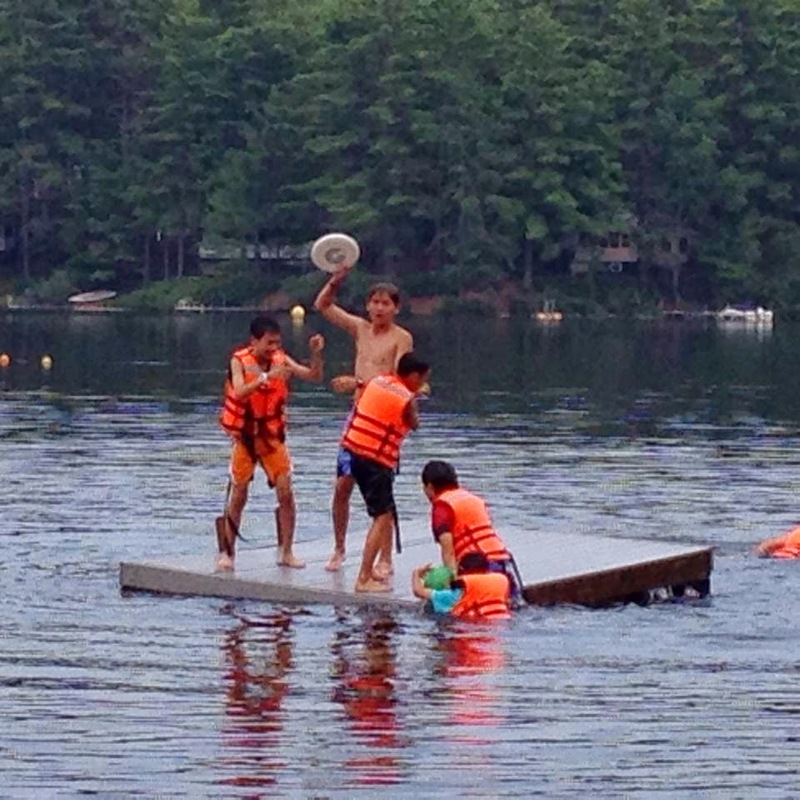 Some of the regular activities included kayaking, fishing, swimming and watching movies. 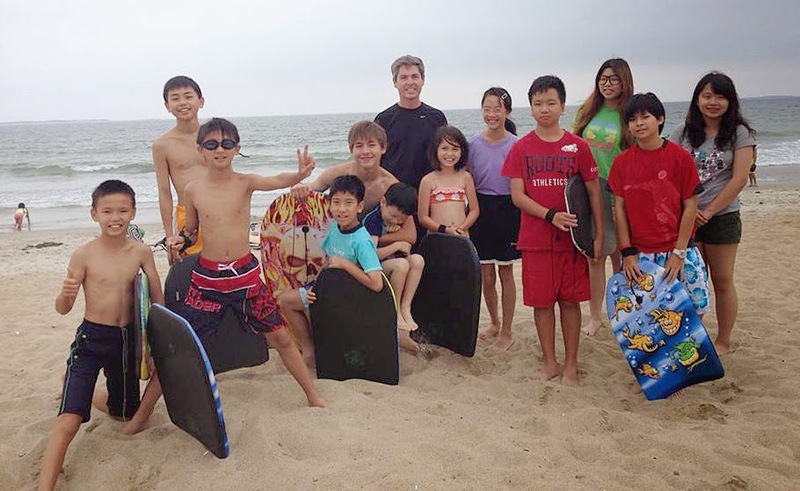 On the weekends, the kids enjoyed the day at the beach, went to the drive-in, went sightseeing, spend the day at Aquaboggan, had a cookout, went to the movies, and many more activities that their camp also provided. 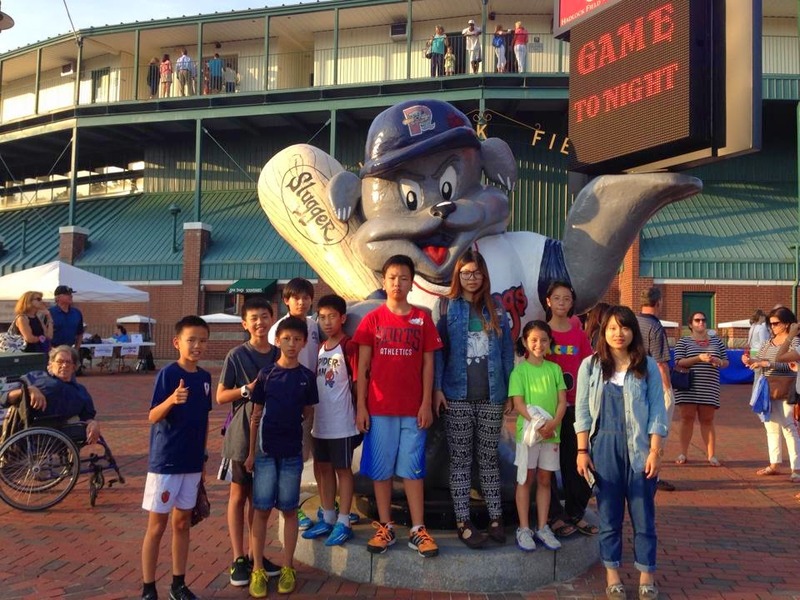 During this 4-week period, the kids got to know a lot about each other and a lot about Maine. Their comfort zones were expanded to a whole new degree and getting used the culture back in Taiwan will be hard for them. As their long trip ends, everyone was in tears as they said farewell to the Bennett family and got on the plane to go back to Taiwan. These kids learned a lot over the summer and this experience will change their view about American life by a margin.